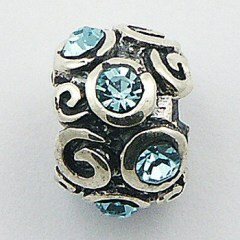 This collection is a greatest source of high quality beads of various shapes and materials. 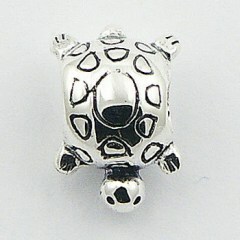 This selection is able to satisfy any taste and provide a precious tiny sterling silver jewelry for any occasion and outfit. 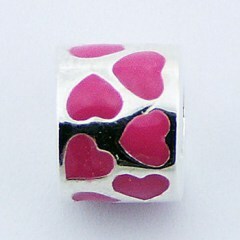 The beads could make a great gift for your friend or your beloved. 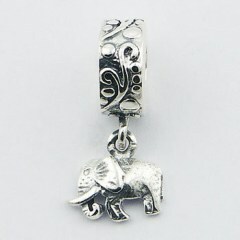 Lots of animals and nature themed beads are presented, those are fun and cute, so that the younger generation is totaly excited to have them. 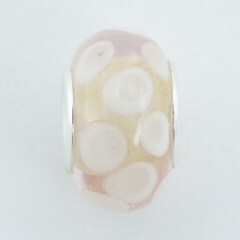 Balinese beads look elegant, even sophisticated and would suit some festive attire. Antique finish and ajoure shiny silver lines create the beads that make a bracelet or a chain an exlusive piece of silver jewelry with unique designes and add gorgeous flair. Sterling silver beads with Swarovski crystals are here to inspire you and your imagination and to create your exlusive look. 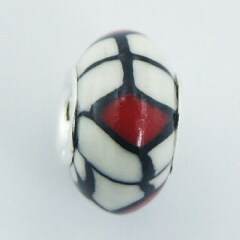 Together with the Murano glass colourful beads with polished silver base, they amaze with the way how much one small bead impacts your total mood! 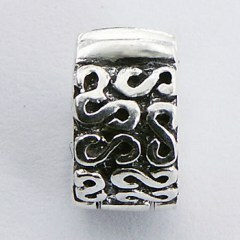 Silver charm beads in numerous shapes will jazz up your style and add some nice dangling to your gracious moves. Please also note that all the beads sold at our store have the 4.25-4.50 mm hole for screw threading making it easy to combine beads, charms and bracelets, even those from different manufacturers.